a culture of quality to those we serve. and rehabilitation facilities until there is a crisis. a loved one doesn't mean that you've stopped caring. organized environments, with appetizing and nutritious meals. care for an aging or disabled loved one, it may be time. 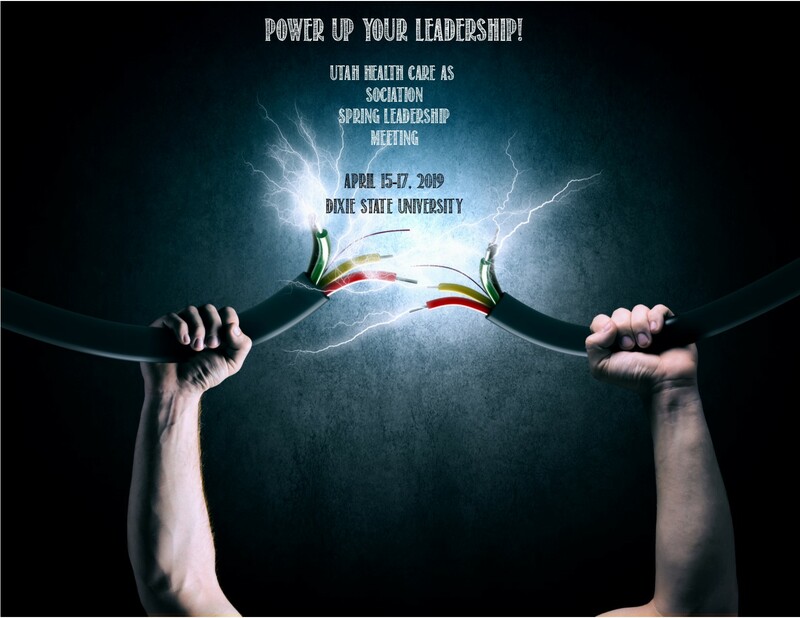 The Utah Health Care Association serves individuals, professionals and facilities. We offer a helpful guide to finding the right fit for your loved one. Our statewide interactive map is an easy way to locate a care facility in your area.